Yes and that’s how most Sunday afternoon’s land up being at our home.Lazy and with no great plans for at least the earlier half of the day.Most often I declare that the Kitchen’s Closed .I say this with every reason as,between getting a lot of meals together,cooking for my classes and all the recipe development and experiments that go on through the week,I’m ready to have someone else do the cooking for me. Well this past Sunday was an exception. We were out most of the previous days at various lunches & dinners and wanted the comfort of a simple home cooked meal. 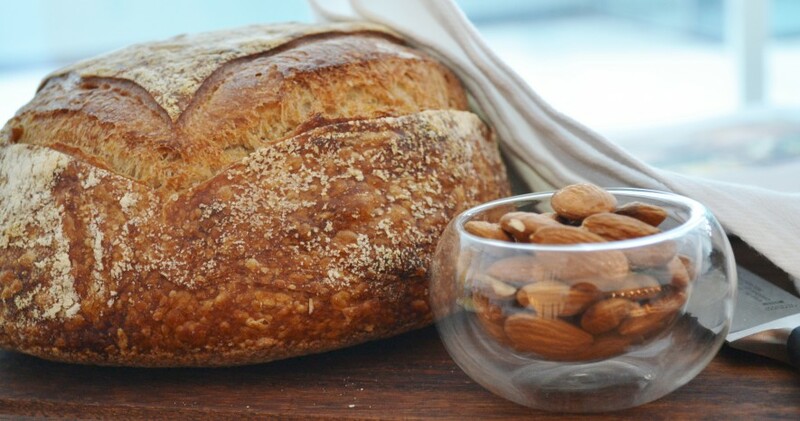 We all crave that especially as it a mix of nostalgia of one’s mum’s cooking,perhaps a childhood favourite or just something easy and hearty that evokes a sentiment of feeling totally comfortable at home. 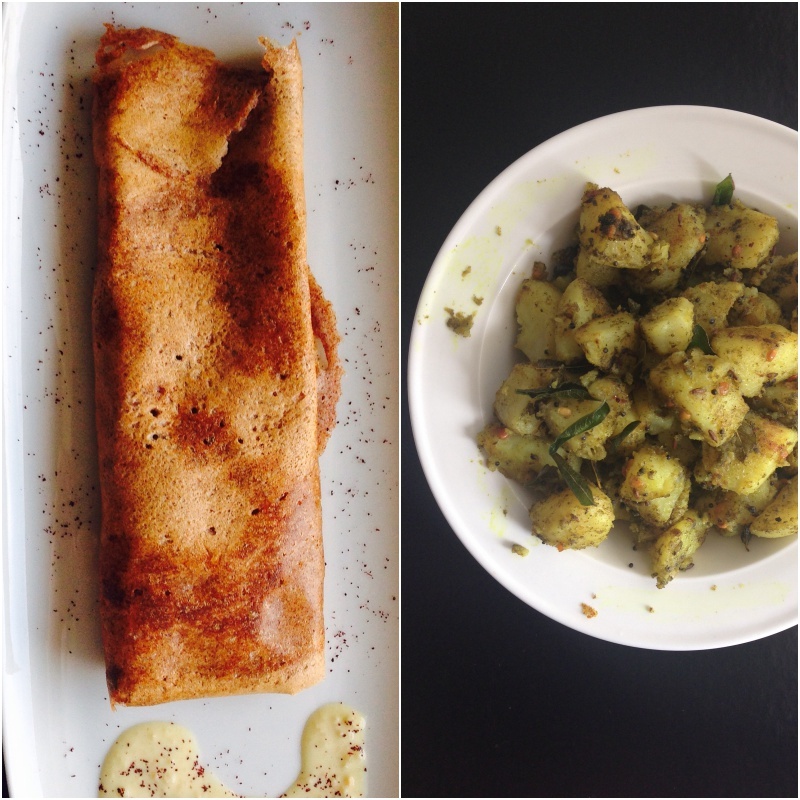 Both the dear husband and son are quite fond of a South Indian fare.Now I did have some Ragi (finger Millet) dosa batter that was made up a day earlier.Well all I really needed was a filling and a dip to go along with it.I choose to go with an absolutely easy and tangy Onion Chutney and a quick and easy Potato as the accompaniments with the Dosa. Oh well ,I did land up in my kitchen on a Sunday and it didn’t turn out as Lazy as I expected it to be.All the same very worth it as our lunch turned out be a delicious and a very satisfying one.The Not so Lazy Sunday ended on a perfect note with a discovery of a new recipe for my repertoire. Do you cook on Sunday? If yes do share your Sunday special recipes with me. I’d love to hear from you. 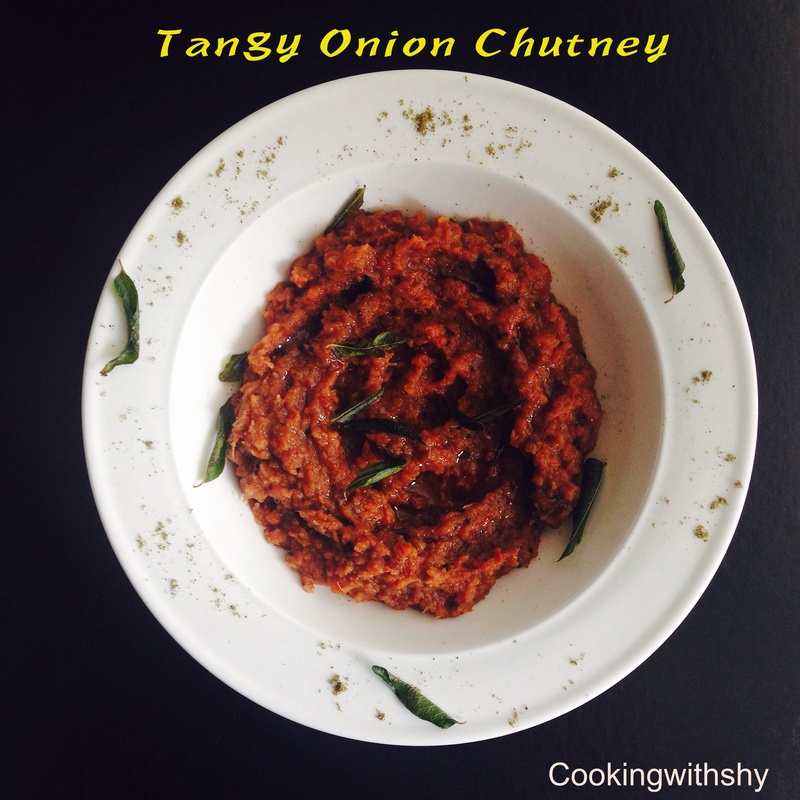 Finely grind the Onions,red chilies tamarind,cumin powder and curry leaves into a fine paste. Heat some Oil and temper with mustard seeds, urad dal and curry leaves. Now add the ground paste and fry well for about 8-10 minutes or till the chutney does not seem raw.